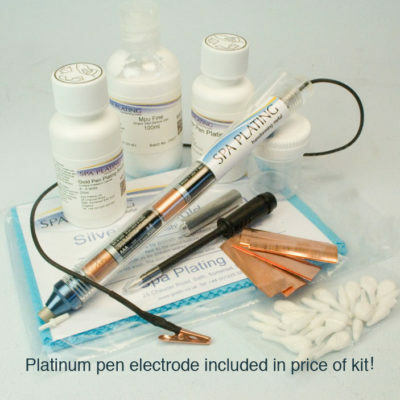 The Short Copper Electrode fits both our rectifier and battery powered plating pens. 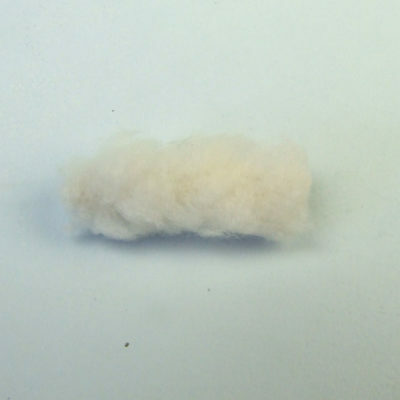 It should be used used with our Short Swab or S-Type Mini swab. It is suited to applications where the heavy build up of copper is required. 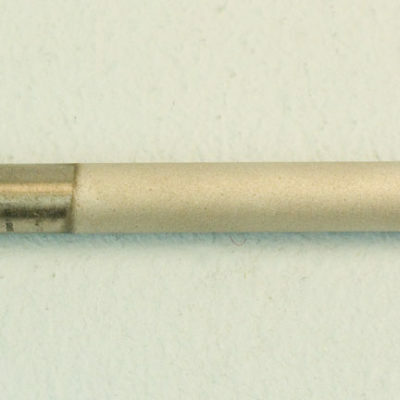 The short electrodes come in platinum, carbon, silver, nickel and copper versions. 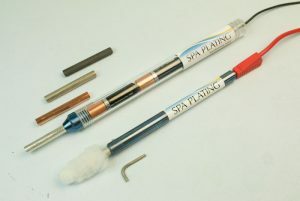 They can easily be fitted into our battery powered plating pen or our rectifier powered pen, using the allen key.